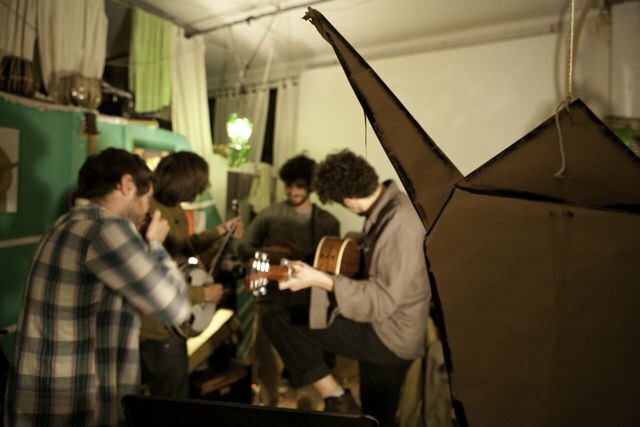 This weekend Paper Swan is proudly hosting Melodica Accoustic Festival in their Bushwick loft. 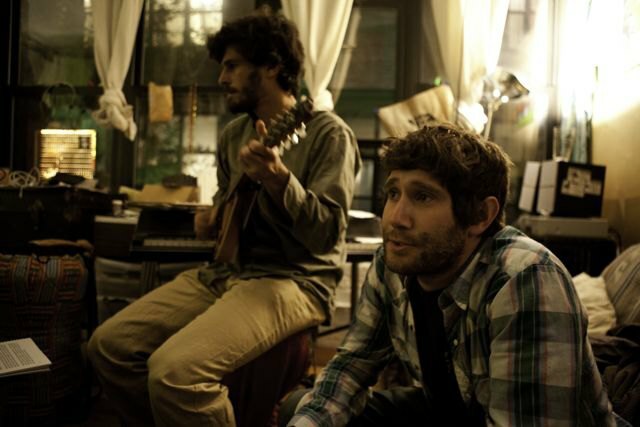 The guys invited about 20 bands and performers who will start playing at 5pm on Saturday and at 4pm on Sunday. 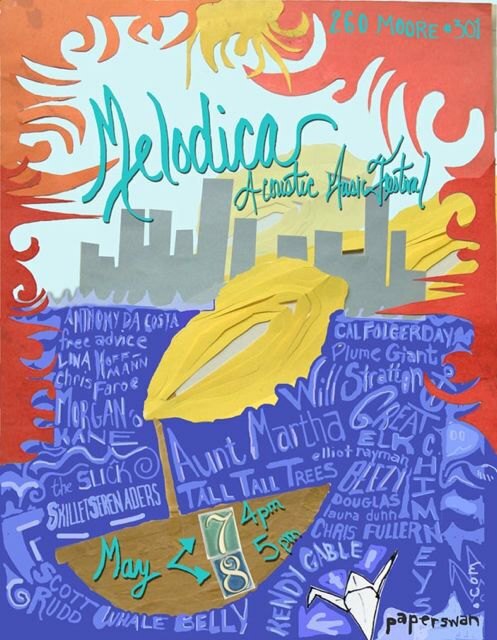 Melodica Festival is an international music event started by Peter Uhlenbruch in 2007. Its mission is to celebrate local music scenes around the world and to provide an invaluable platform for emerging artists, musicians and songwriters and to develop new creative friendships. The festival currently operates in Melbourne (Australia), Hamburg (Germany), Reykjavik (Iceland), Brighton (UK), Aarhus (Denmark) and newly in Bushwick! 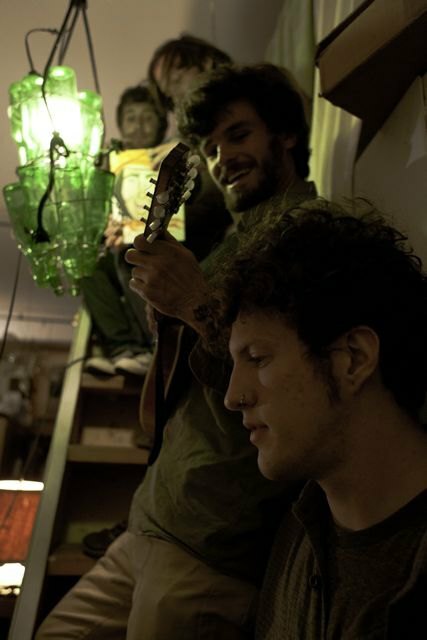 The Swan guys say that even babies like acoustic music and the atmosphere of their loft is truly magical. Additionally, the admission is free. Check out their website for photos and videos of their previous events and mainly come this weekend!